The newly updated HE1000 V2/Edition X V2 ear pads have been specially re-designed to become thicker with an asymmetrical shape that follows the form of the ear cups. The beveled design contours to the shape of your head for superb comfort and extended listening. 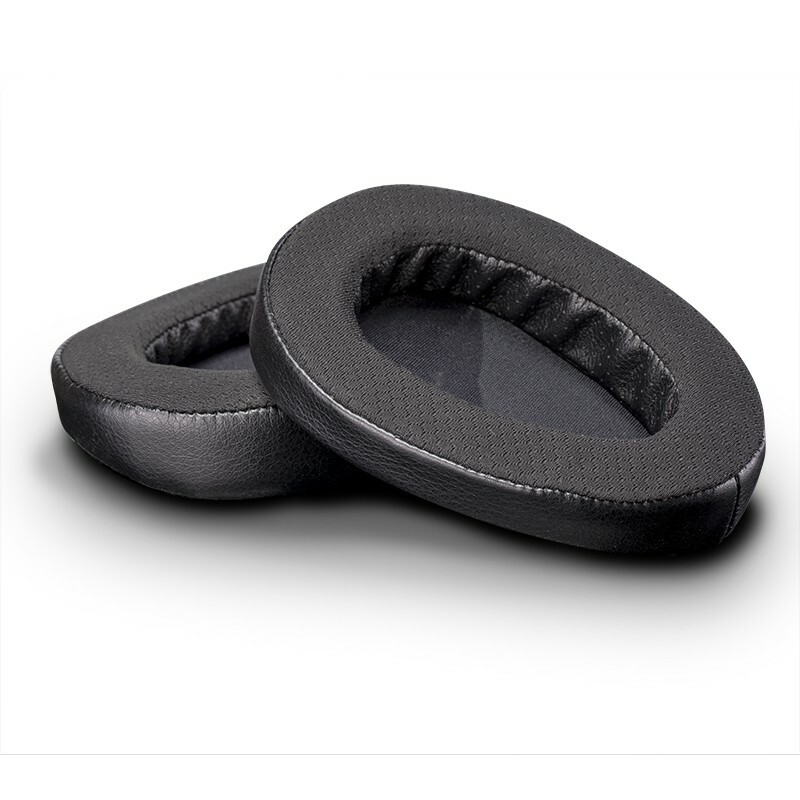 The premium ear pads also have a new surface that makes contact with the head. This material had been changed from Velour to Polyester to increase sound transparency. The surrounding pleather material has not been altered.